The perfect coat for your everyday made with 600 fill power premium down. Lightweight, warm, and dependable- this innovative design was created without the extra bulk of other down jackets. 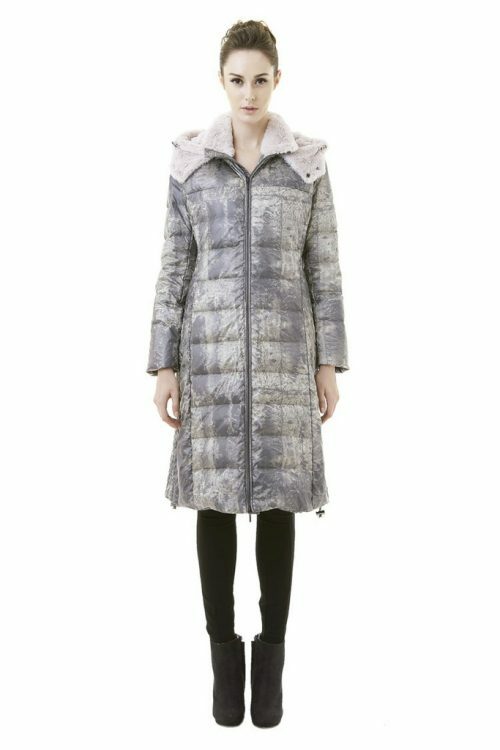 Featuring thoughtfully placed figure enhancing lines and zipper detachable hood with faux fur lining. Also featuring a two way zipper with inner stitched wool zipper extension, drawstring hood and hemline for extra weather protection. Nobody does down like we do.